Please call for special extended times & contractor rates. 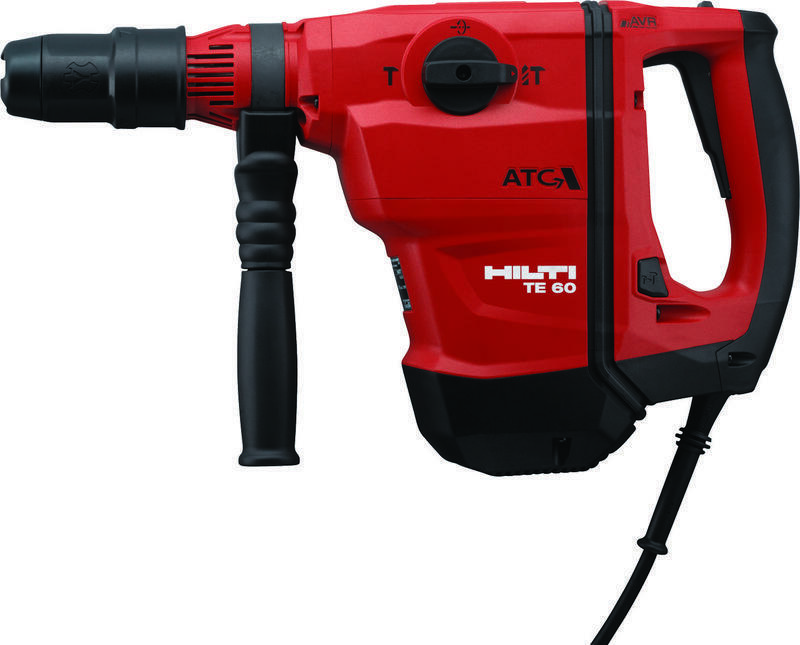 Used for Heavy duty concrete chipping. 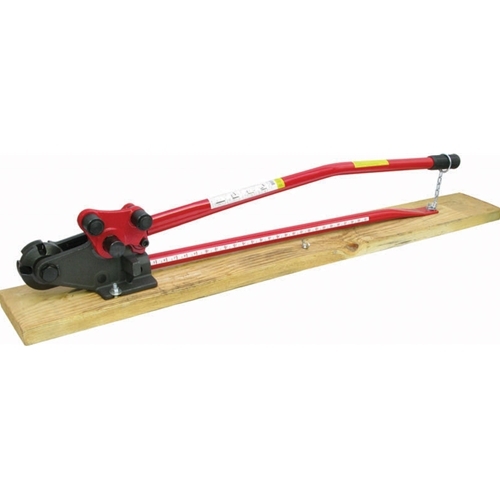 Fully adjustable and lockable at all angles at the pull of a hand lever. Saves alot of back breaking labour. 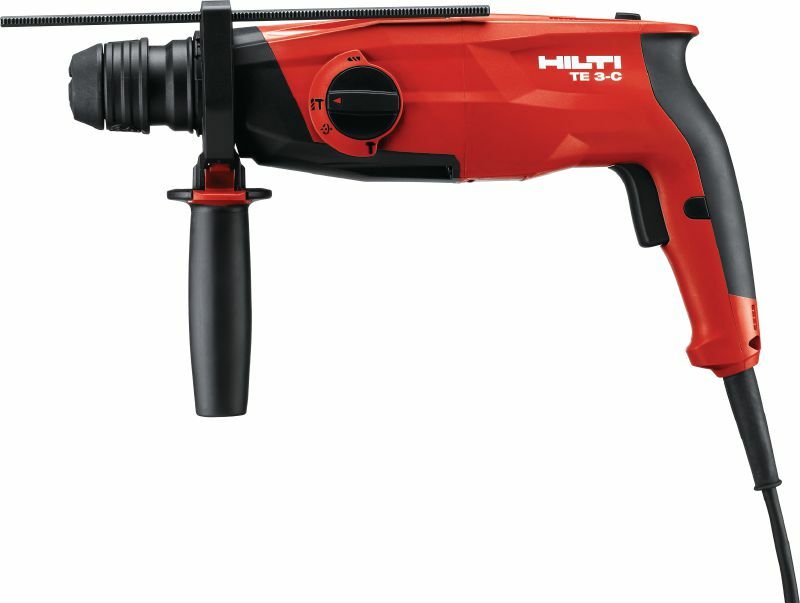 Hilti DD160 Concrete core drill. Comes with drill down bottom plate. Bits from 2" to 6"
Bits rent for an extra $15 a day. 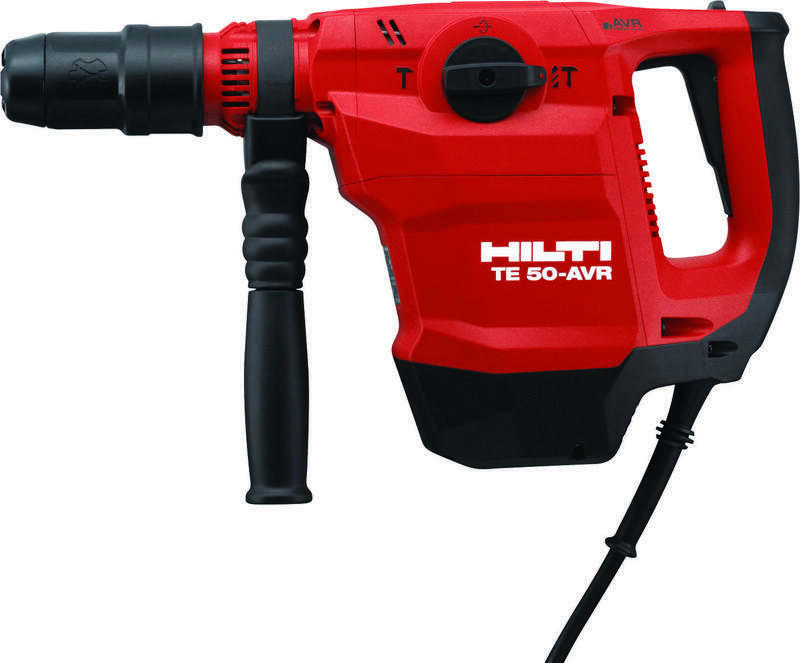 TE-60 Powerful yet light SDS-max combihammer with Active Vibration Reduction and Active Torque Control for heavy-duty drilling and chiseling in concrete. Heads available: 1" 1 1/2" and 2"
Husqvarna K760. Cut-n-Break method is the natural choice when you need to cut deep without overcutting at the corners. 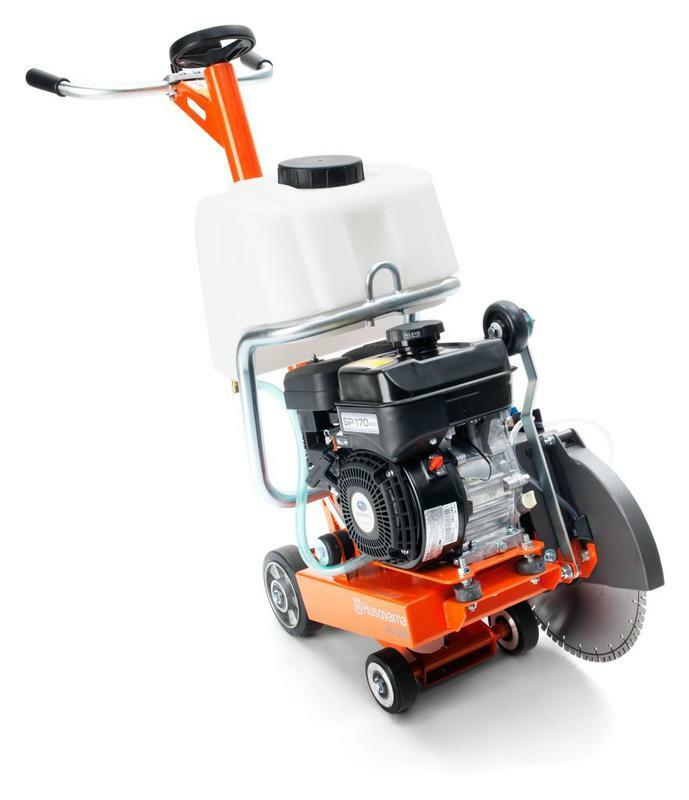 The K 760 Cut-n-Break enables you to cut as deep as 16" from one side. 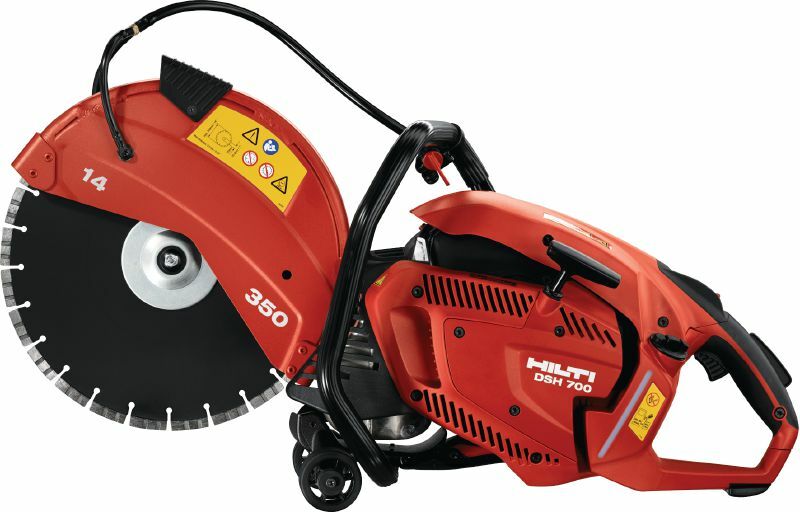 The two high-speed blades make a core in the saw cut, which can then easily be broken off using the accompanying breaking tool. 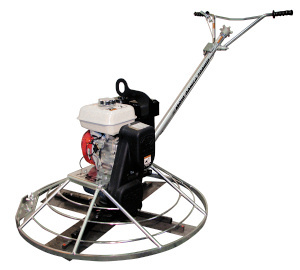 This way you easily work your way through the material, at a very low diamond tool and maintenance cost. Includes twin blades and a breaking tool. 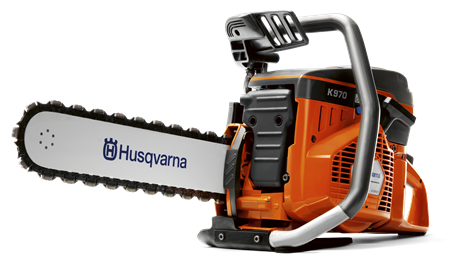 The Husqvarna K 970 Chain has a unique cutting depth, allowing you to cut 390 mm from one side. 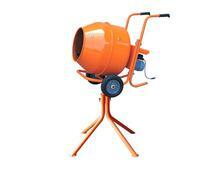 It can also make openings as small as 11 x 11 cm, which makes it perfect for irregularly shaped openings. 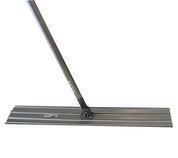 Ideal for cutting minor adjustments to window and door openings, when you don't want to over-cut the corner. 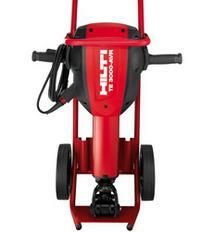 Multivibe Power Screed.. easy 1 man operation for all your concrete screeding needs. 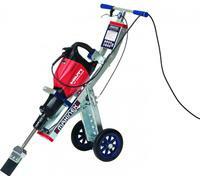 Available with 6' and 10' screed bars. Attaching drainage foils and membranes to concrete or CMU block. 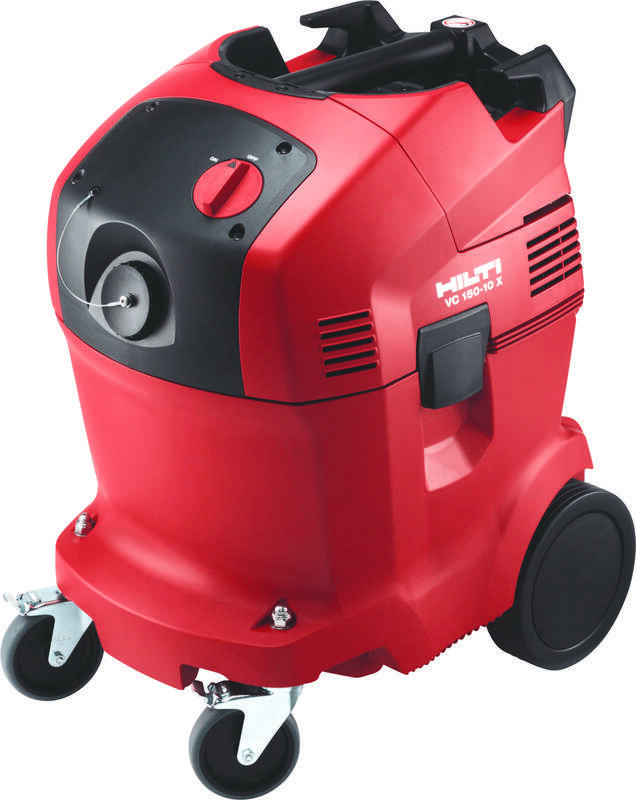 With its water-less Design ,depth guide and dust removal system, this is the perfect saw to get all your indoor concrete cutting jobs done. Extra Handle $2.00 per day. 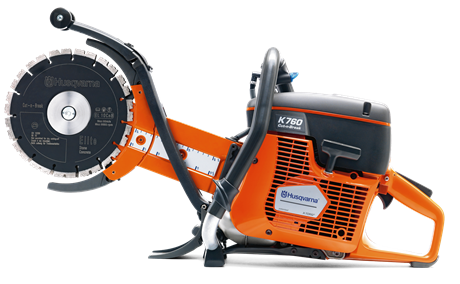 The Husqvarna Floor Saw FS 309 is a lightweight and compact floor saw. 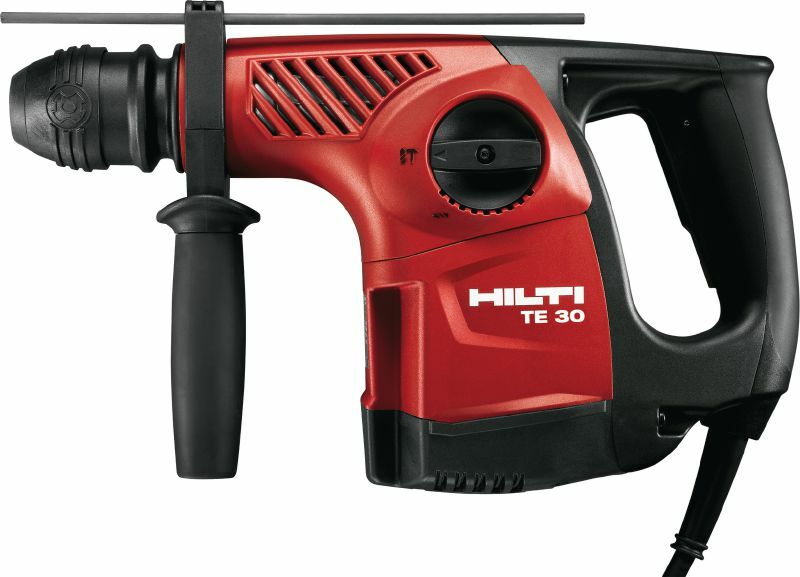 These saws are ideal for small repair jobs and are very easy to handle. They can be transported in any small vehicle. 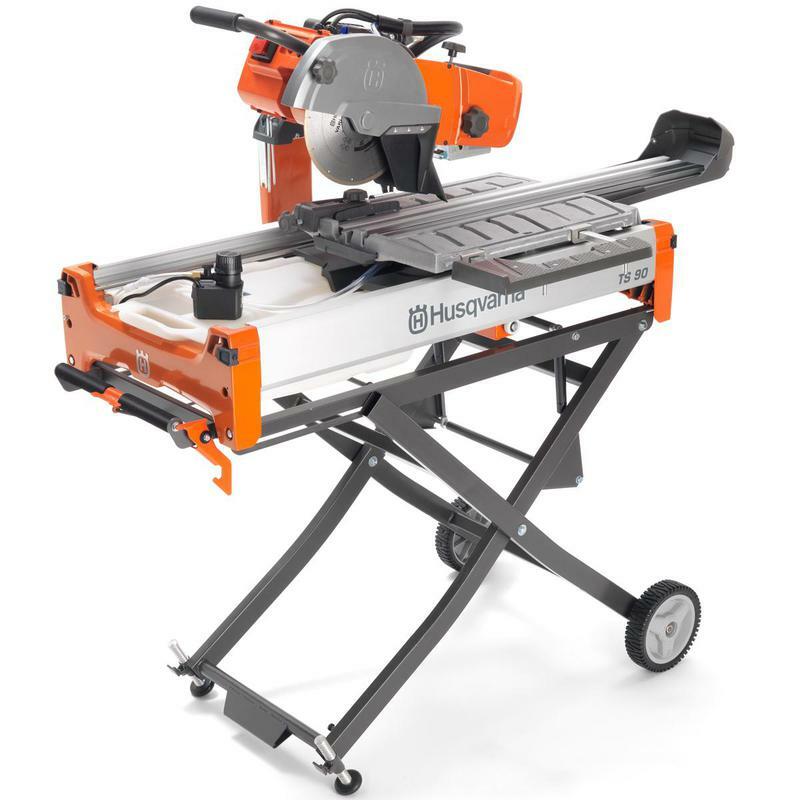 The Husqvarna TS 90 is a powerful and versatile tile saw with a durable motor and belt-driven blade shaft assembly that provides consistent, reliable performance. 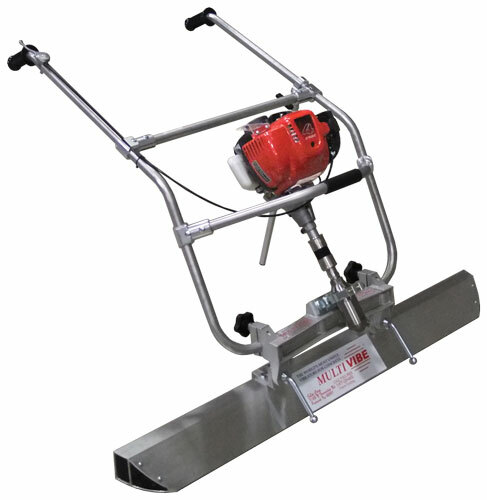 The saw is equipped with a miter cutting head and a removable water tank that can be easily transported away from the work area, as well as a patented water system that distributes water both directly to the blade and to the bottom of tile. 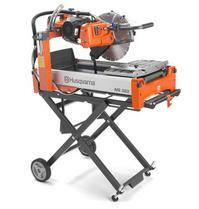 The TS 90 tile saw comes ready to cut with a VARI-CUT porcelain tile blade. 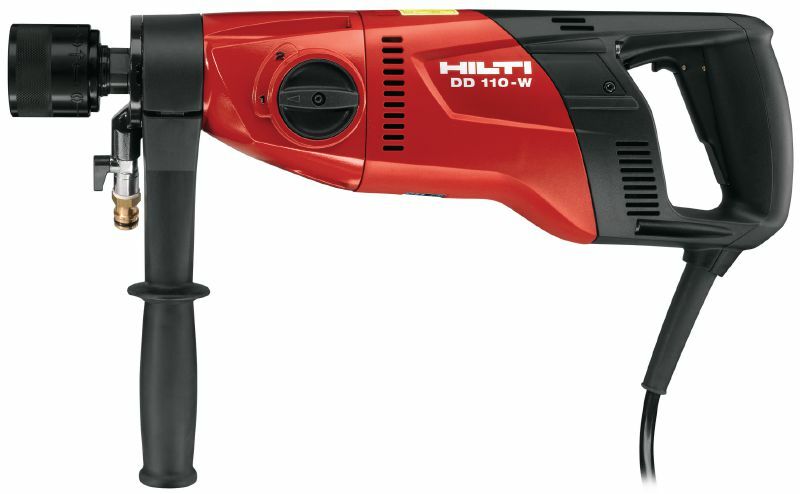 This power tile saw can be used to cut masonry materials like bricks, pavers, and some stone block with the appropriate blades. Day Rate : $90. Week Rate: $270. Month Rate: $540.